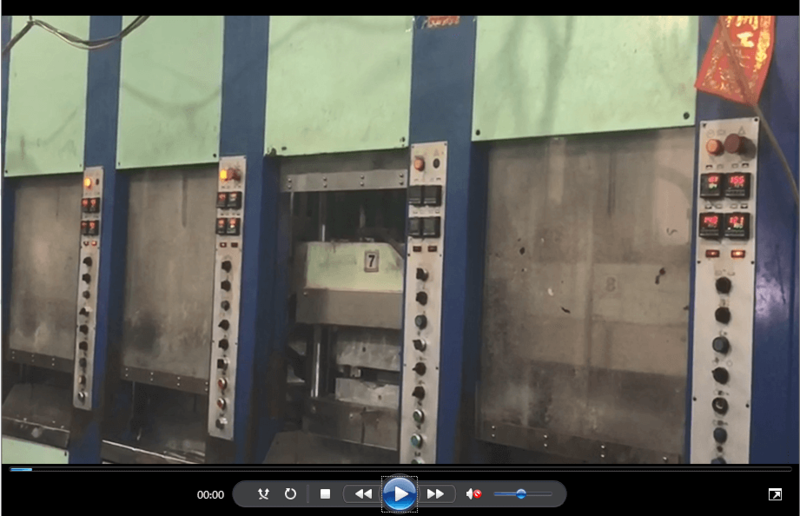 Liste vidéo - Dongguan KangTa Plastic Hardware Products Co., Ltd. 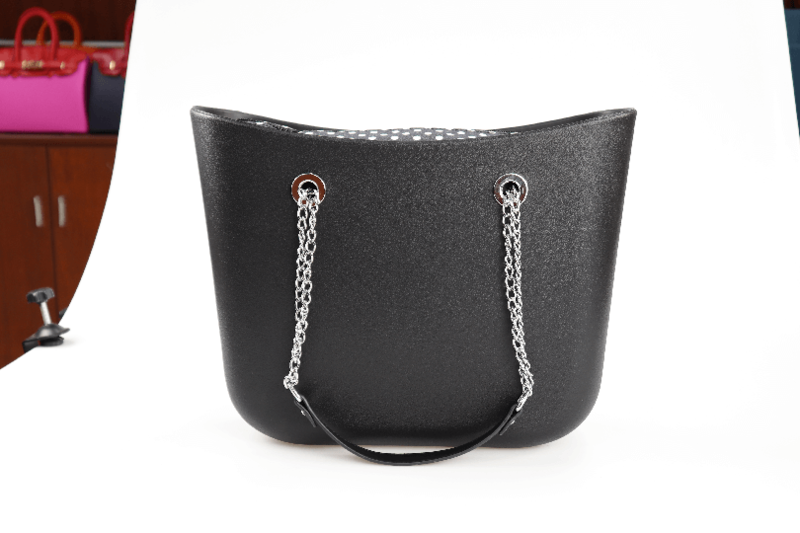 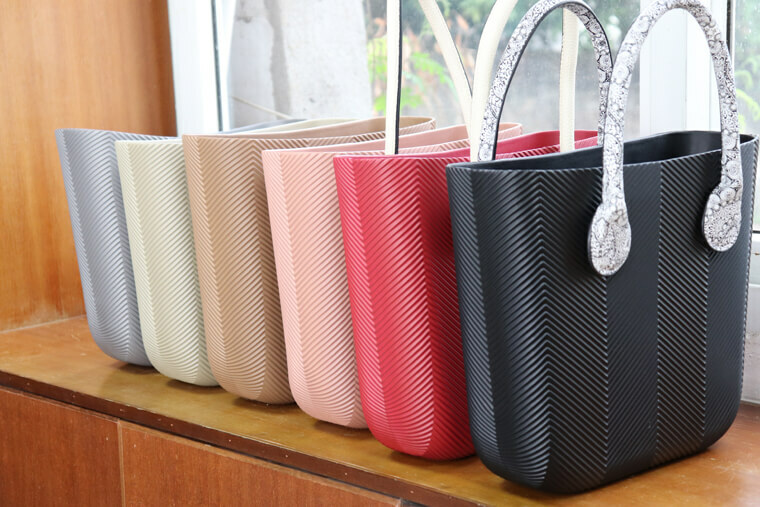 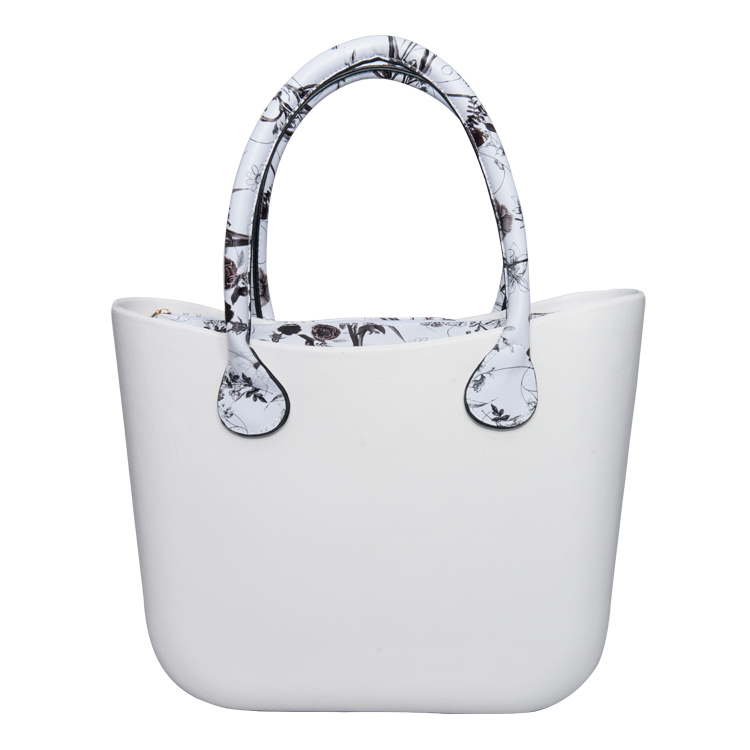 Interested in how to make obag body? 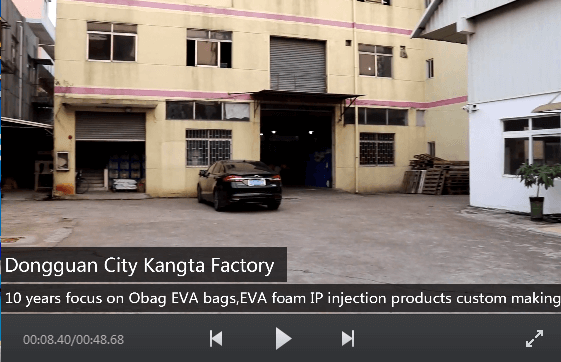 See our Kangta factory view video please!